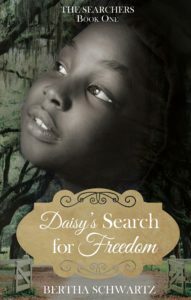 Daisy’s Search For Freedom by Bertha Schwartz is a Christian historical YA novel. It concerns the subject of slavery. It is a powerful read and would suit anyone from ages 10 to adult. There is the main theme of trust. We have to know whom we can trust, our lives may depend on it. We can always trust Jesus. The novel is written around the underground railroad that helped slaves escape to the North. It was definitely life threatening to know who to trust. The novel is a microcosm for a macrocosm as the reader follows Daisy, a young slave. We see her bravery and tenacity and her capacity to care for others. Prayer is important. It is our hotline to Jesus. Sometimes we cannot find the words to pray but Jesus knows our hearts. “If you are ever in trouble an’ can’t find the words to pray, just call on Jesus’ Name.” Jesus can give us a peace like no other, even amidst awful circumstances. 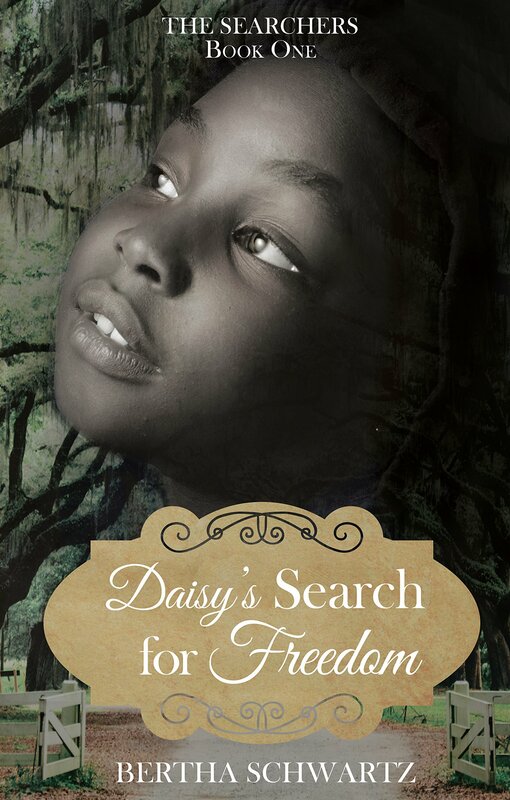 Daisy’s Search For Freedom was a powerful yet simple story of the evils of slavery and the bravery of those who fought against it. It is a novel that should be on every school’s curriculum. Everyone needs to be educated about the evils of slavery. Everyone has a right to be born free and to live free. Thank you Bertha Schwartz for writing such a powerful novel focusing on the brave and the faithful.